Beginning a business may be a daunting experience when you don’t know where to start but it doesn’t have to be. Yes, it will take a lot of dedication and hard work but in the end you will have a business which could be your legacy. Here are thirteen points to starting your own business. The first step is to have a business idea. You need to know what product or service you wish to make or do. What do you want to invent? Or what service or product do you believe is missing from people’s lives? It is important to check if your business has value for your target market. Will they be willing to depart with their hard earned cash to buy your product? You need to identify if the business idea is a suitable fit for you because you will be working on this business for a long time. It is important to identify the minimum amount of product you need to produce to break even. You will also need to look at your pricing. How much would it cost to produce the item and what are your competitors selling a similar item for? Can your market accept a different price? How will your product be perceived by the consumers at your proposed price? It is important to carefully consider what you would like to name your start-up. This will be the brand with which you market your business. You need to make sure it will be well received else your business may fail. It is crucial to work on a business plan for your enterprise. You need to know the route you will take and it will also help you to evaluate what works and what doesn’t. 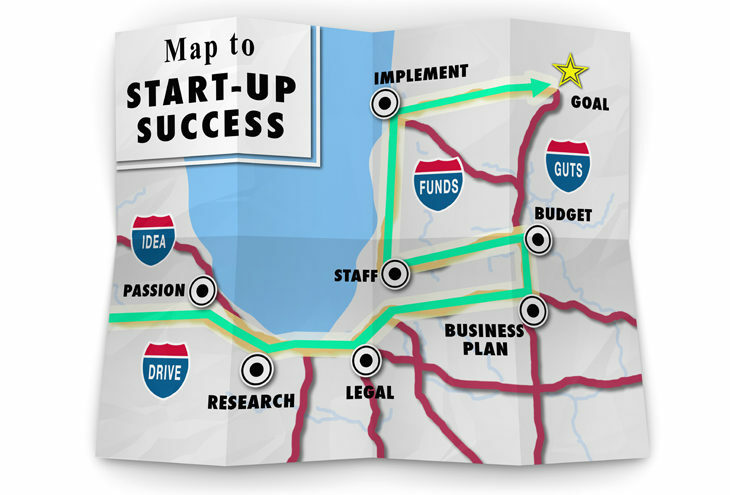 You will revise your business plan many times while you work on your start-up. It will also be important when you look for funding for your business. You need to decide the type of company you wish to have. Will it be a sole proprietorship, company, partnership, non-profit or a franchise? When you have decided which type of company you would like you can register it at the Companies and Intellectual Property Commission in South Africa. You will need to register any trademarks, patents, copyrights, confidentiality agreements, and your domain name. You can register your domain at a local hosting company. The other registrations may need the assistance of a lawyer. You will be required to identify what equipment you will need to run your business. If it is an online business do you have a laptop and internet access? If it is a retail business do you have a cash register? It is important to identify the minimum amount of equipment you will need for your business to run. It is critical to identify how you will fund your business. Will you use your own funds or do you need to approach a lender? You can bootstrap your business or approach an angel investor or look to crowdfunding for your new venture. When you start your business you may feel lonely, it is therefore important to find a small business community or mentor to assist you when you are unsure. 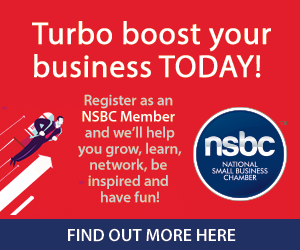 They will be available to give you advice and guide you on your business journey. If your business requires staff, it is important to hire good people. You will also have to ensure you have great perks and culture to keep your staff around. People nowadays are more concerned about the challenge and culture of the job then they are about the salary they receive. Review the various ways there are to market and brand your company. You can look at digital marketing methods as well as traditional methods depending on who your key audience is.